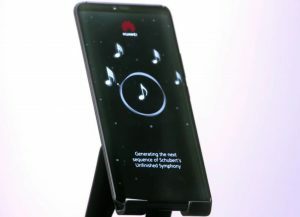 Huawei made headlines again, as it showcased the use of artificial intelligence in completing Schubert’s Symphony no. 8 in publicity for the upcoming Mobile World Congress in Barcelona, Spain. 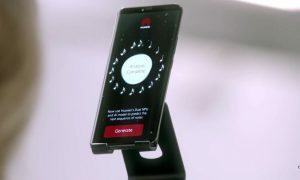 The telecom giant is set to release its first foldable 5G smartphone and to showcase 5G achievements in the mobile congress. The teaser showcased Huawei smartphones alongside musicians, ending with a tagline, “The Unfinished symphony – All will be revealed February 2019”. At last month’s Consumer Electronics Show in Las Vegas, Huawei’s presence was not really visible where it only unveiled a few laptop computers for the US market because of escalating scrutiny on its security features. Chinese-owned company Huawei Technologies was involved in a high-profile legal proceeding with the US government. The US claimed that the company had close ties with the Chinese government. 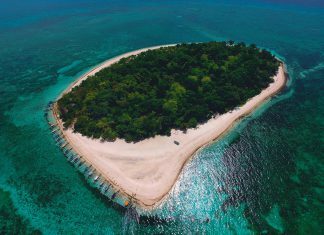 The western country filed charges such as trade secrets theft, money laundering and bank fraud, which were consistently denied by the company. In December last year, Huawei chief financial officer Sabrina Meng Wanzhou was arrested in Canada. This was requested by the United States for allegedly defrauding multiple financial institutions in breach of US-imposed bans on dealing with Iran. Last month, the US Department of Justice announced financial fraud charges against her. Meng is currently on bail, awaiting an extradition trial. Huawei would not withhold in showcasing the latest they can offer for the upcoming MWC, as most countries in Europe remain friendly to the Chinese company. Security and privacy concerns still continue to have an effect on the company. After the US held the telecom accountable for the charges, recent reports suggested a growing number of European countries keen on scrutinizing its products. 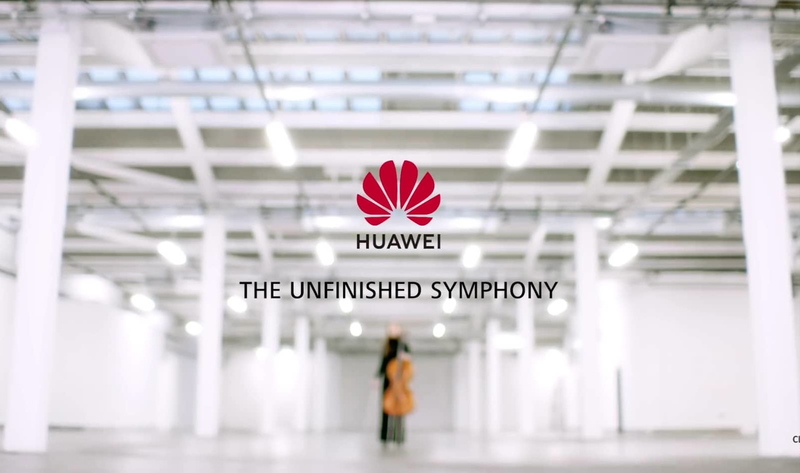 When it comes to publicity, Huawei made a blast as it tried to capture the market through a testimonial advertisement. Football stars Michael Owen and Joe Cole were tapped to endorse Huawei on social media platforms, with the phone’s tagline, “Make the Switch”. “Better battery and an amazing camera, I wish I’d done it sooner,” stressed by Owen, with a line “I’ve made some big switches in my career, but this one with has been easier than most”. Mak also pointed out, “Like it or not, learning to compose alongside a computer is a must and will have no small impact on the younger generation of artists.” He further said that at the academy, students already take a course in algorithmic composition.